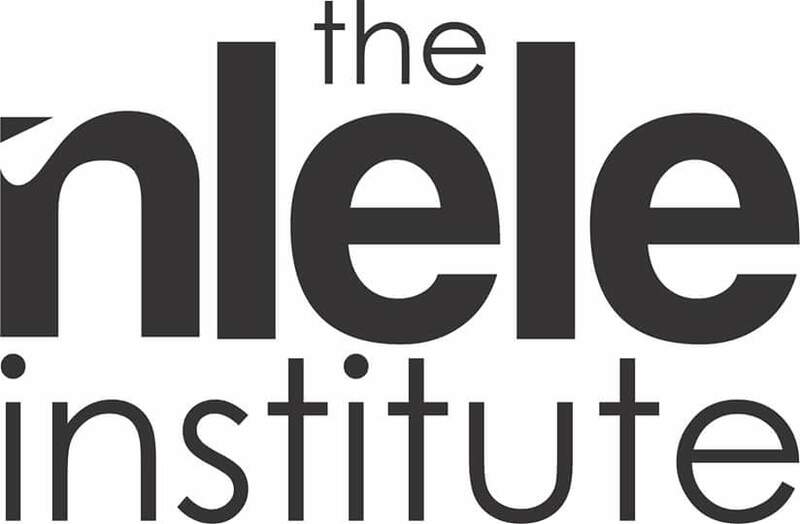 Photography Workshops: The Nlele Institute Calender of 2017 Workshops. 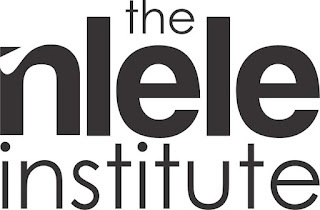 The Nlele Institute (African Centre for Photography), a Pan African Art Centre with focus on photography, video art and other lens/time based media has lined up workshops in 2017 for artists. 1. Critical Text Writing workshops (continuation from 2016 series): 20th - 24 March, 2017. 2. Navigating A Multiple Lane Tunnel ( Workshop on how to conceive, start and complete a photography project with the aid of an effective research strategy): 26th - 30th June 2017. Date: 18th - 22nd September 2017. 2. Photography Matters (The Role of Photography/Image Creation In The face of Global Change). Date: 25th - 29th September 2017. The workshop fees are N10,000.00 (Ten Thousand Naira Only) for each workshop. Venue: The Nlele Institute, 44 Ladipo Bateye Street, GRA-Ikeja, Lagos. Inquiries can be directed to: .